Note: You will receive 5 certificates with a value of $10.00 each. 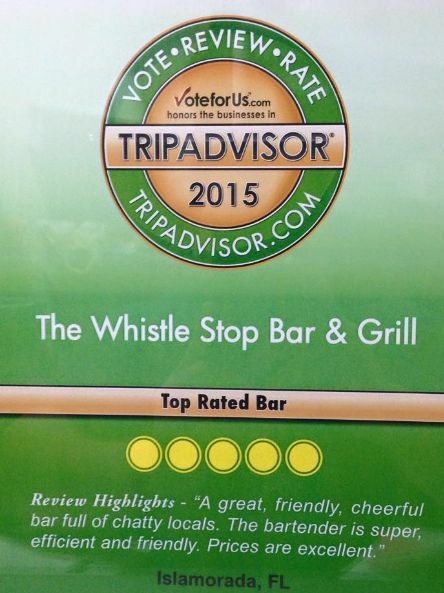 Welcome to the world famous Whistle Stop Bar and Grill and the brand new Whistle Liquor Store! This gift certificate can be used for either location. 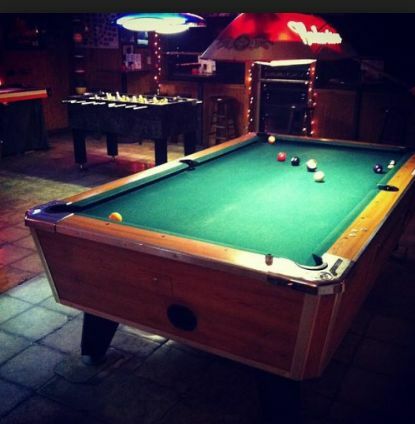 The Whistle Stop Bar and Grill is a great place to meet friends, have a cocktail, grab a bite, kick back to enjoy your favorite sporting event, shoot some pool and throw some dats. 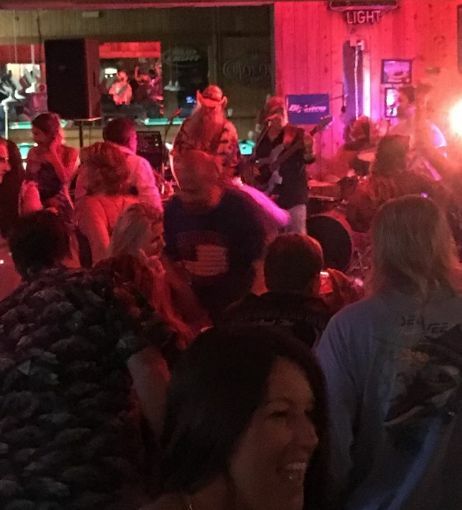 The Whistle Stop is new renovated and added a dance floor for the weekends. 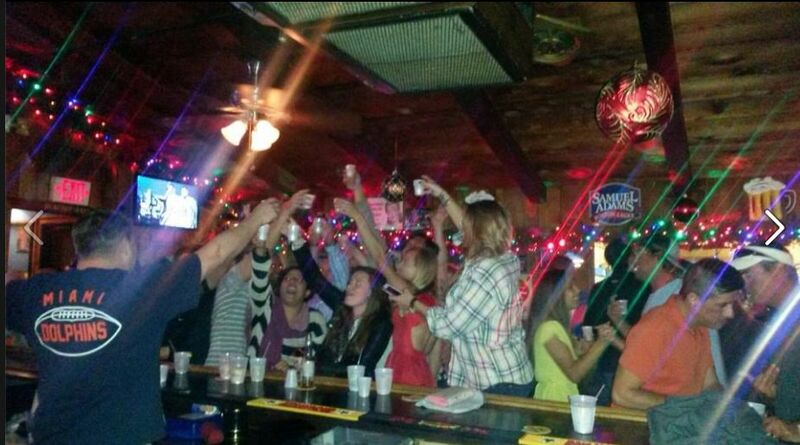 DJ every Friday and Saturday nights starting at 9pm and going until 1am. Sundays we have a live Band going from 9pm until 1am. 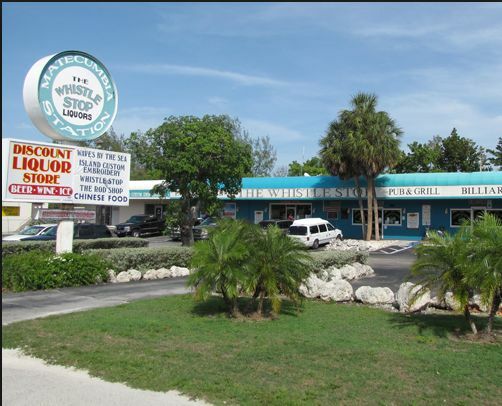 The Whistle Liquor Store is open is 7 days a week 9AM to 11PM with wine, liquor and beer. And, they have local discounts every day and a loyalty program. 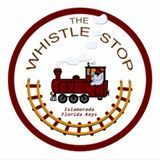 FOR YOUR WEEKEND ENTERTAINMENT, MAKE THE WHISTLE STOP YOUR FIRST STOP!